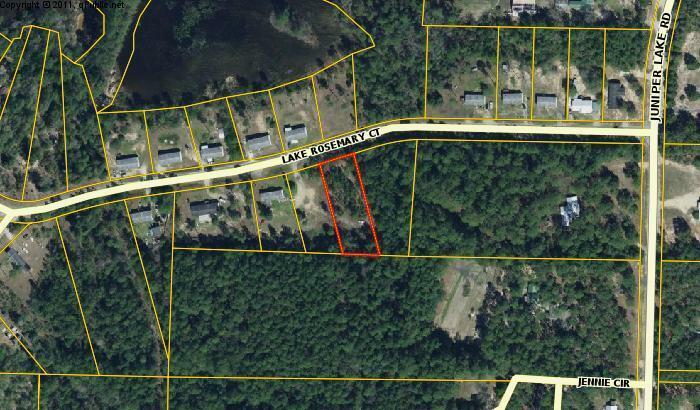 Lot 2 Lake Rosemary Court, Defuniak Springs, MLS# 815637: ERA American Real Estate Walton Property For Sale in Northwest Florida, Schedule a Showing, Call Brandon Jordan of ERA American Real Estate Today! 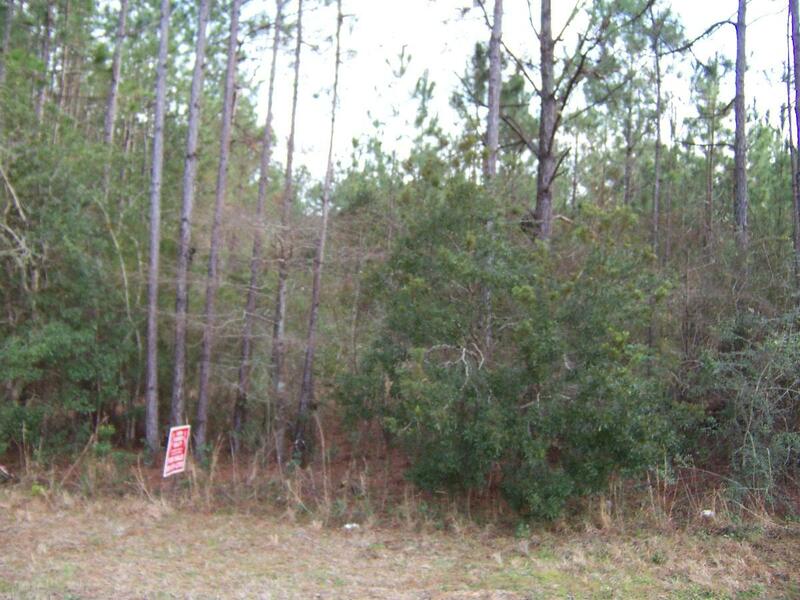 Nice level lot on paved road located close to Lake Stanley Park and boat ramp and Juniper Lake Park and boat ramp. Only minutes from town. Mobile homes allowed. Possible owner financing. This listing provided courtesy of Iron Horse Realty Of Nw Florid. This information was last updated on 4/22/2019 12:37:13 AM.